Barcelona IVF clinic is located in the Bonanova neighbourhood of Barcelona in Spain. It was opened in 2010 and is a private clinic. In 2016 it undertook more than 1000 treatment cycles. Of these 60% were egg donation cycles. 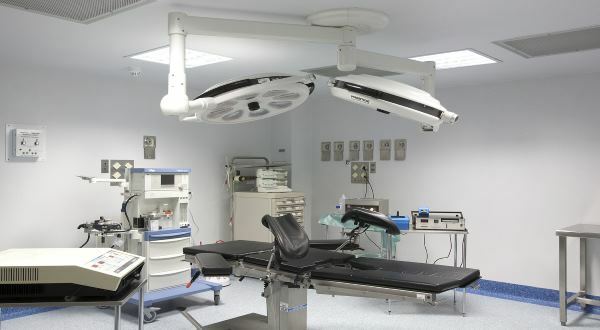 The clinic resides in its own building and has one operating theatre, one laboratory and a recovery room accommodating six. The Medical Director is Dr Raul Olivares who began working in assisted reproduction in 1996. In 2003 he created one of the first Spanish International Departments in the Institute Marques, and was its Director until 2010. 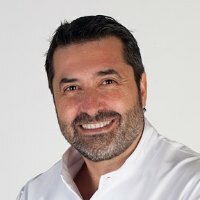 He became the Medical Director of Barcelona IVF in October 2010. Barcelona IVF is an assisted reproduction clinic consisting of a multi-disciplinary team of gynaecologists, andrologists, biologists, anesthesiologists and psychologists with vast experience within the field of fertility who can give solutions to all fertility problems. You can often meet them at the Fertility Show in London where they usually give seminars and at other events throughout UK and Europe. There are 7 gynaecologists in total and they all speak English. As well as English, the team can also treat people whose first language is French, German, Italian or Czech. There are eight embryologists. The four senior embryologists have more than 15 years of experience and all are ESHRE accredited. There is an International Team of sixteen people who will be the point of contact with the clinic. They all speak fluent English. The advertised price of egg donation is between 3850 Euros (standard egg donation, 4 mature eggs are guaranteed) and 6980 Euros (exclusive donor, 8 eggs of good quality guaranteed). These packages include donor stimulation (all blood tests and assessment), egg retrieval and embryo transfer. ICSI and IMSI (when required) are included in the advertised price. Moreover the clinic now guarantees a minimum of two embryos on the day of the embryos transfer in the exclusive egg donation. Embryo monitoring in time-lapse is available as an extra cost of 450 Euros. Extended culture to blastocyst stage also costs 450 Euros. Embryo freezing and their maintenance for the first year costs 450 Euros. Sperm analysis and freezing costs 220 Euros. The initial consultation is currently free. Moreover, the clinic offers a free Skype consultation with potential patients. This enables you to discuss treatment options before committing to go to Barcelona. The advertised price of IVF is 4970 Euros. Included is IVF monitoring (all necessary scans and blood tests), egg collection, sedation, operating theatre fees, ICSI (IMSI when necessary) and embryo transfer. PGD is available and always done in blastocysts. It costs 2980 Euros for the first 4 embryos studied. Each extra embryos study costs 225 Euros. 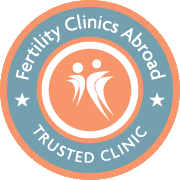 The clinic is currently offering a “Pregnancy program” for either IVF and egg donation. The IVF program includes up to three egg collections plus all the cryotransfers that can take place in between. If no clinical pregnancy happens the clinic refunds 100% of the money initially paid. The egg donation program includes up to three different donors plus all the cryotransfers. If no clinical pregnancy happens the clinic refunds 80% of the money. They’ve also launched a 3 x 2 scheme in IUIs. If you don’t get pregnant after the two first attempts the third one is free. 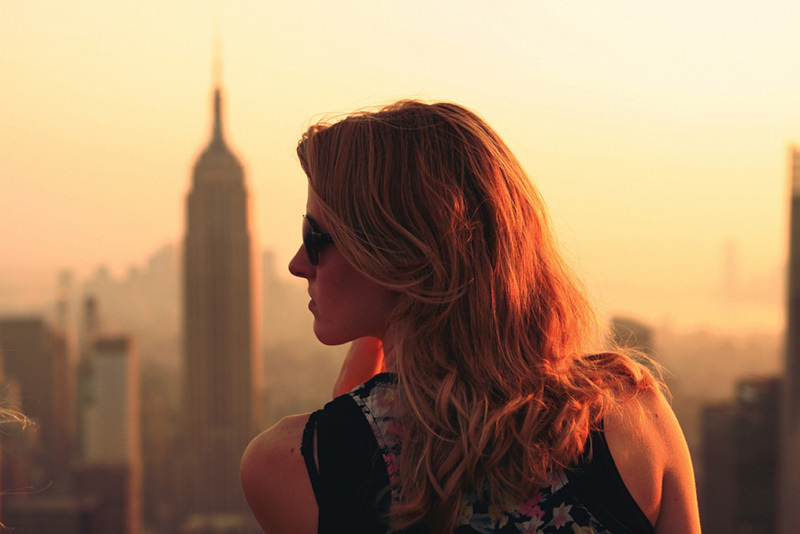 Our IVF Cost Calculator can help with understanding costs. Success rates are very good, particularly for egg donation. The clinical pregnancy rate for egg donation was 80.8 % (combination of fresh and frozen embryos in same cycle). 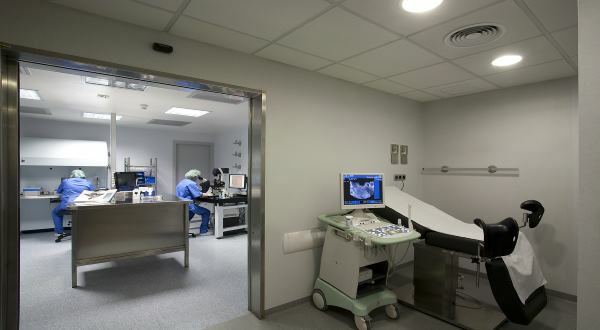 Barcelona IVF submits their results to FIVCAT which is the official responsible body within the Health Ministry of Catalonia to which all clinics performing IVF in this region must report to. They always transfer blastocysts (day 5). Furthermore, in good prognosis cases (young patients undergoing IVF and first egg donation cycles) they will perform single embryo transfers. Multiple pregnancy rate in 2016 was 13.8% due to this policy. An average of 1.37 embryos were transferred in egg donation cycles in 2015. Of the people attending the clinic, more than half of the patients come from abroad being the main countries UK, Italy and France. There are many taxis in Barcelona and the journey from the city centre to the clinic takes approximately 10 to 15 minutes and costs around 10-15Euros. The cost, if you come straight from the airport, should be about 29 Euros. The clinic is also accessible via buses and the train. The clinic can advise you on which stops are closest. Use the form below to contact Barcelona IVF if you need some more information on IVF costs, success rates, clinic experience or anything else. There's no commitment.